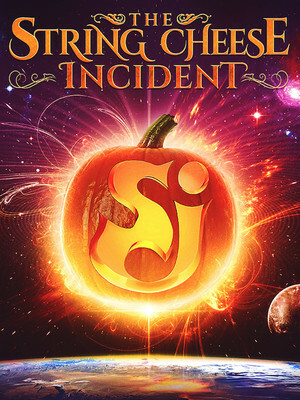 Celebrate Halloween with The String Cheese Incident! 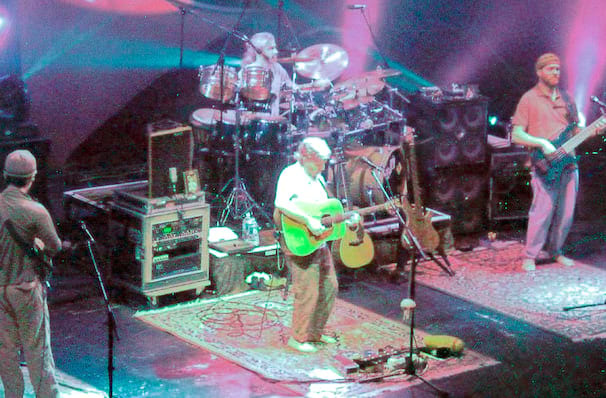 Why See The String Cheese Incident? Formed in Colorado in the early 90s, The String Cheese Incident have been making music for 25 years! They marked their 20th Anniversary a few years ago with the release of a new album in 2014 entitled A Song in My Head (their first in nine years) followed up by Believe in 2015. They're a must see live, not only for their spiralling musical improvisations but also the spectacular stage production which accompanies every one of their concerts. Now join them in 2019 as they celebrate their 25th year! Sound good to you? Share this page on social media and let your friends know about The String Cheese Incident at The Chelsea.